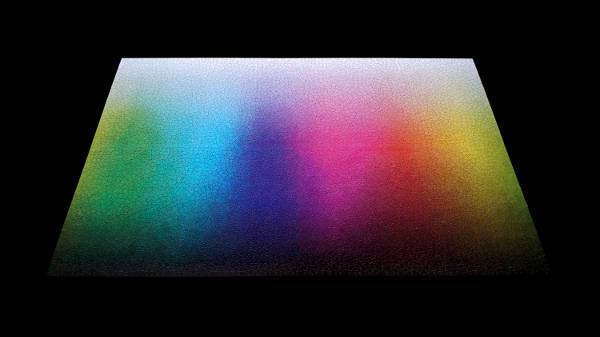 You can make it out from the very title that our post today is acutely distinct and specific. Coming back to the topic of the discussion, if you have a friend or a family member who is an amateur or a professional web designer, we have today compiled a list of 9 creative and interesting gifts that will fit well with a variety of budgets and serve a number of creative purposes. This pencil is definitely not made for paper, it is actually a traditional looking stylus for your devices. 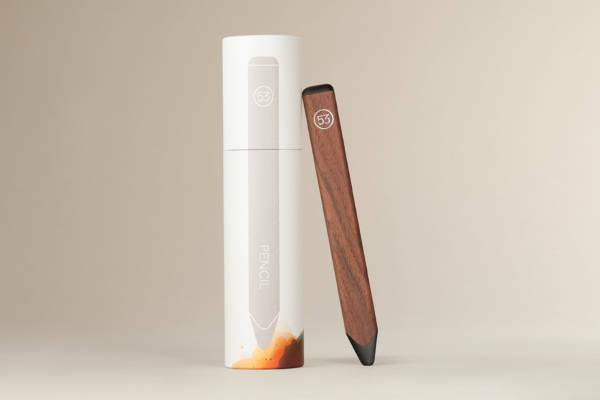 The pencil syncs with multiple online tools such as FiftyThree, Sketchbook Mobile and Note self. 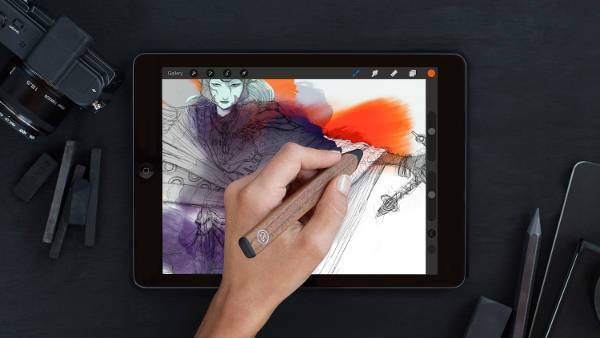 The stylus by 53 is definitely one of the fastest and expensive ways to create on iPad. 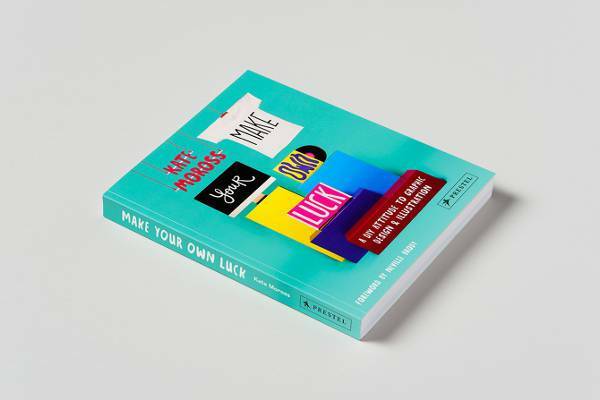 This book is definitely one of the creative and inspiring reads for the budding and mature website designers. Written with a refreshing and honest tone, the book also explores diverse areas like collaborating with other artists and developing your own style. 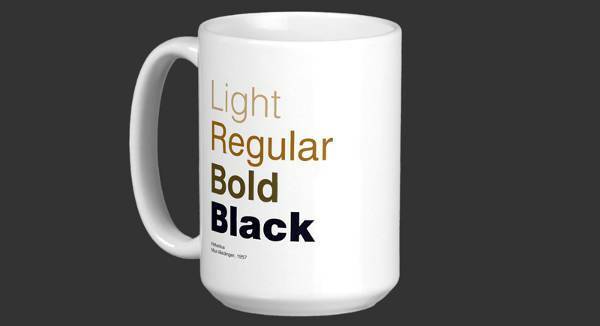 A designer would instantly relate to it and this Helvetica coffee mug combines the importance of font with humor. The mug is available in a number of styles so you can choose the one that fits you the best. 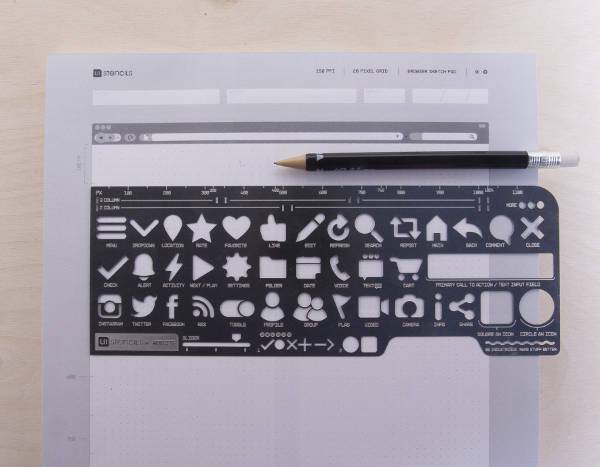 This hand drawn UI stencil kit allows the web designer to brainstorm ideas on paper. The kit comes intact with everything a web designer would need: a stainless steel stencil, mechanical pencil, protector case, stickers, and a downloadable paper. This fun ring made from sterling silver is the best and simple way to express the love for characters in any type palette. 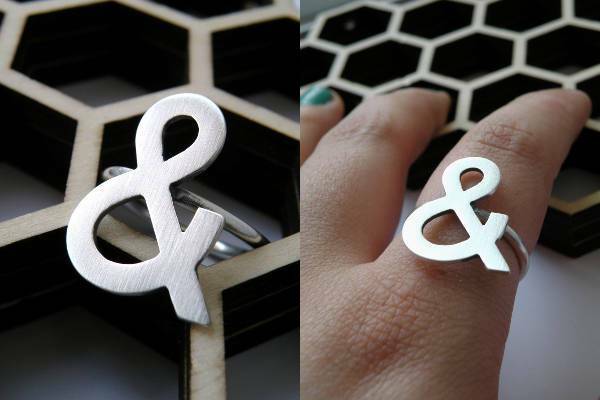 The unisex style allows the ring to be worn by a man and a woman. 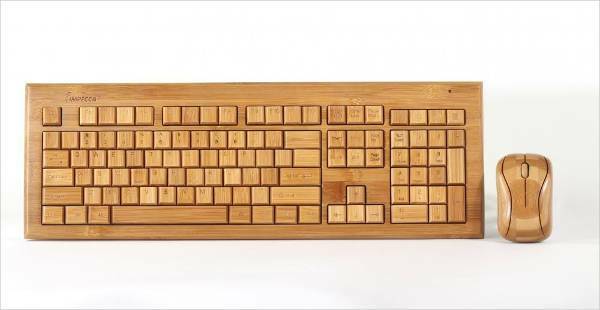 Hand-carved from natural biodegradable bamboo, the wooden keyboard and mouse combination is equally unique and functional. This eco-friendly keyboard can be connected via USB cable and is compatible with Windows and Mac OS. 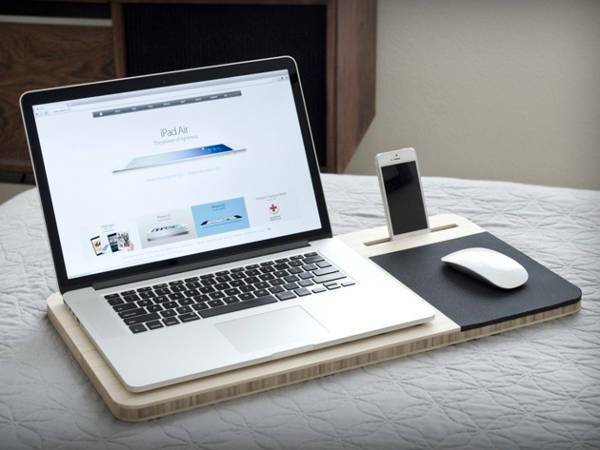 Perfect for designers who are always working on screen, this slate desk helps to keep everything together in one place. 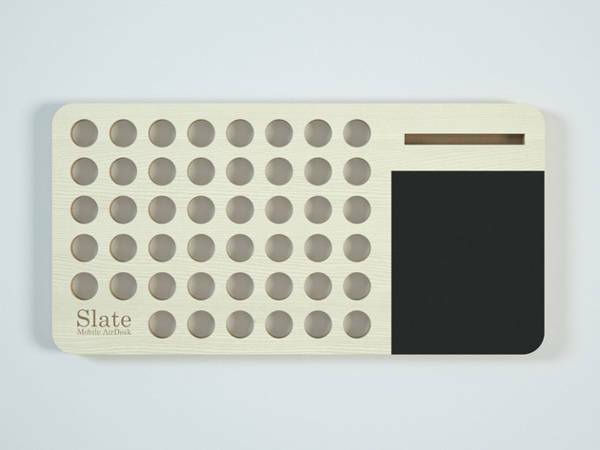 Made from lightweight bamboo, the slate also absorbs the heat from your laptop. The slate air desk comes compact with curves, air ventilation, and docking station. 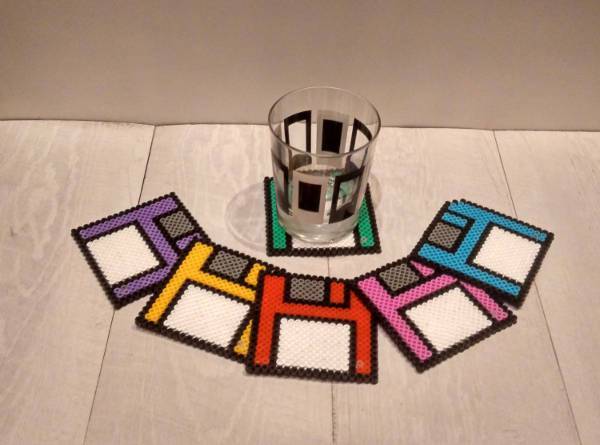 This floppy disc coaster is a great way to remind your friend of the less complicated times. Available in a number of styles and colors, the coasters will definitely serve as the perfect resting platform for your designer bud. 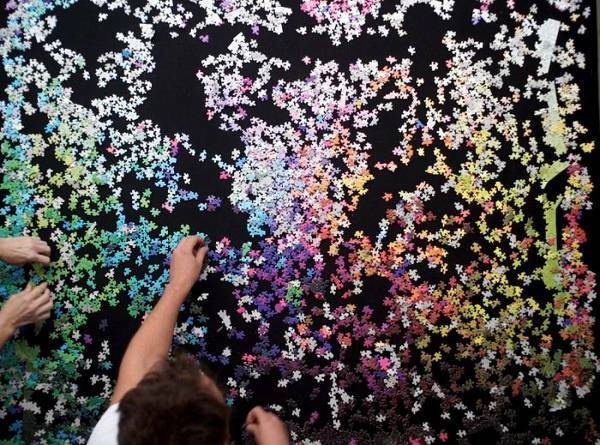 This 1000 piece puzzle comes with a tile of every single color, the task is to place each tile in exact relation to every other color. This designer challenge can also be displayed on the wall after completion. Pick the gift that best suits to the need and capability of the designer and get the creation ready for perfect execution.